They moved the venue to Georgia, nobody expected the event to be harder than it has been… but it was. Much harder. It was cold, very, very cold however still 100 miles were logged among two fierce competitors yet Kris Mendoza prevailed. This is an interview with Kris just after he’s had a chance to recover and collect his thoughts regarding the race frostbite and all! 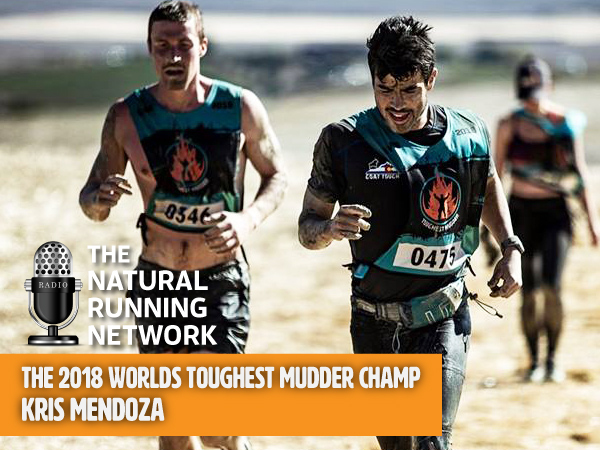 Another World’s Toughest Mudder is in the bag and a new champion has arisen! Kris Mendoza shares his insights, training prep and much more. ← Questions regarding Running your first Ultra Marathon?